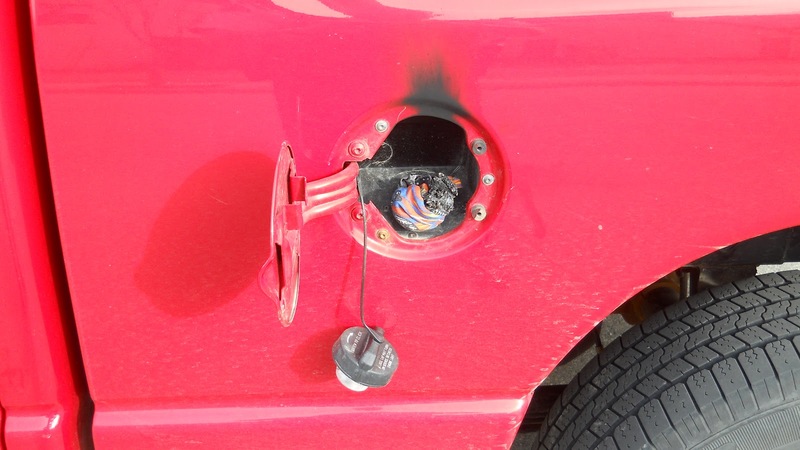 On 2012-05-08 - A report was made regarding an attempted vehicle fire. on the 500 block Second Street West. 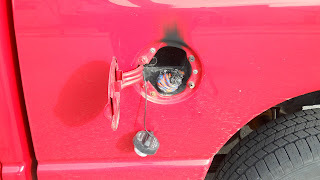 The culprit stuffed a handkerchief/do-rag into the fuel filler nozzle of the fuel tank. 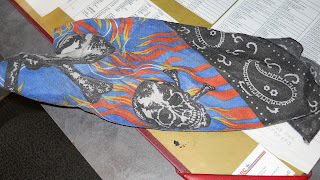 The rag burned out prior to doing any significant damage to the vehicle. Picture of the vehicle and the handkerchief/do-rag are attached.